The shopping experience was easy as always, Jill is so helpful. 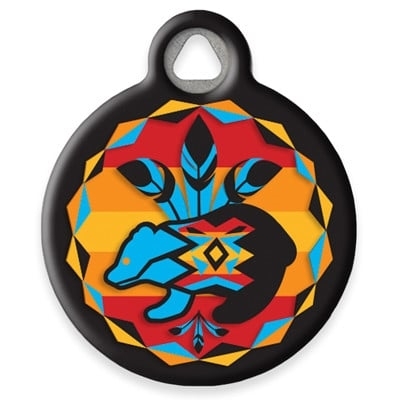 I love the Dog Art tag, it comes with a plastic ring that protects the tag, and it glows at night, too. 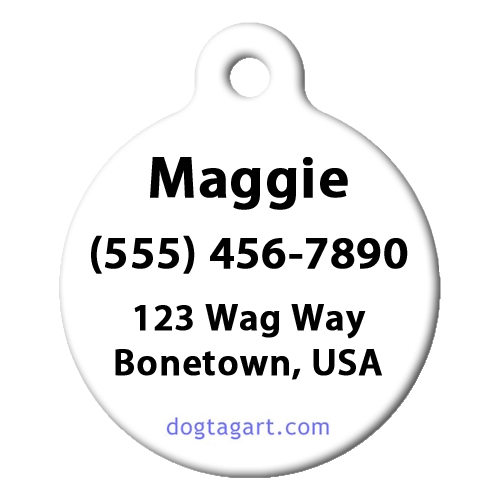 Beautiful tag, quality material, great printing. Excellent customer service with a personal touch. Great company!